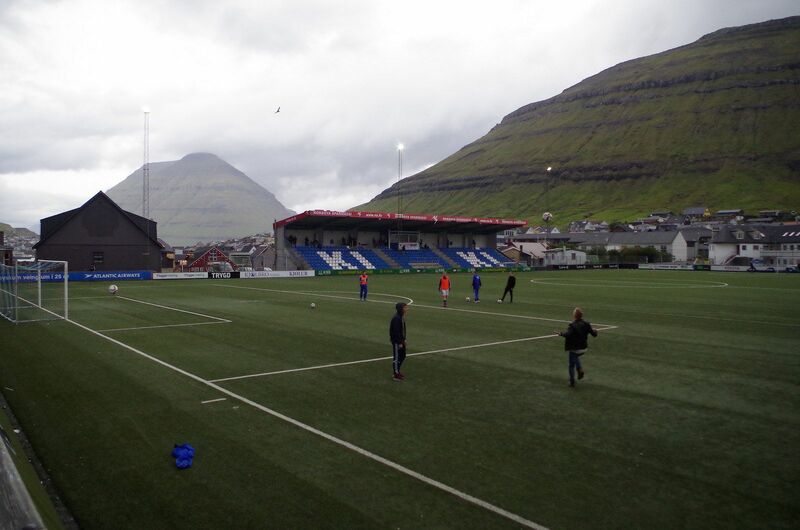 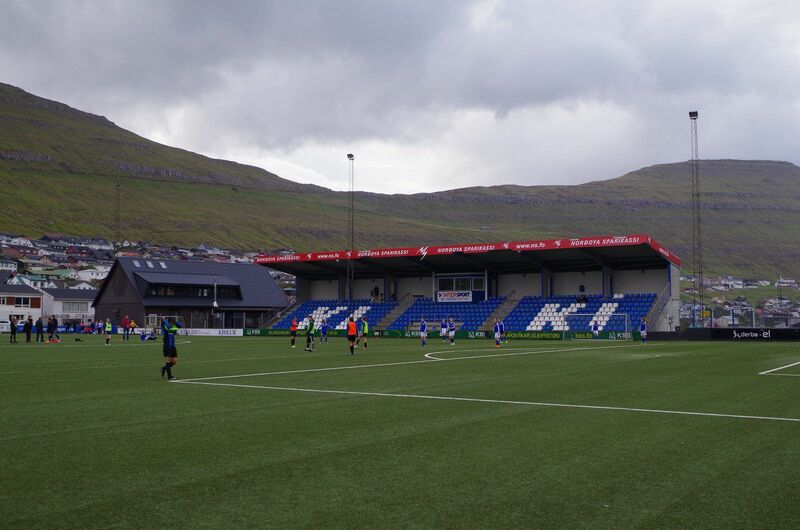 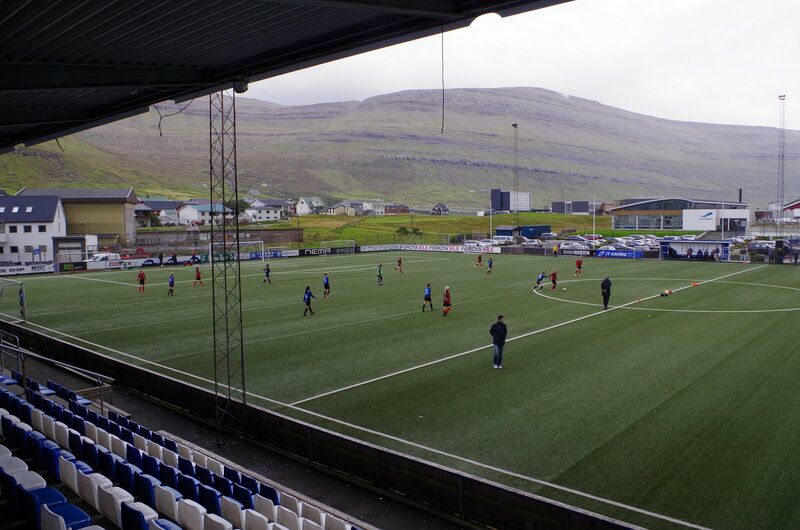 Faroe Islands’ largest eastern town has very long footballing traditions. 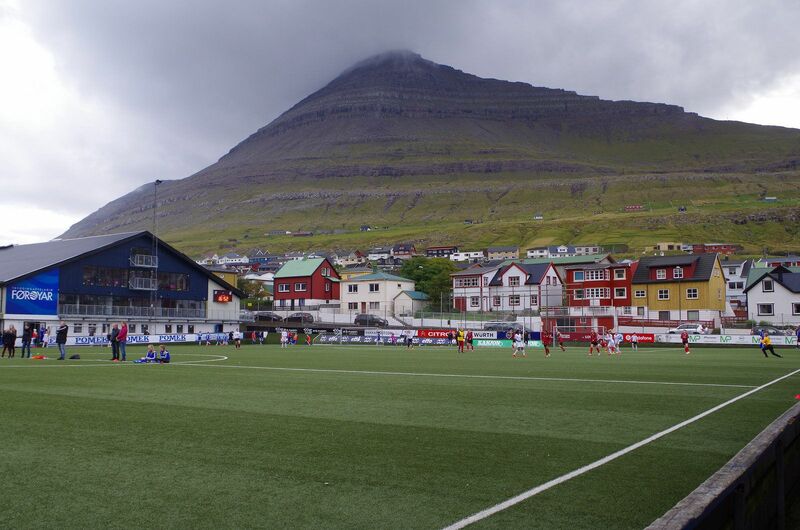 Its local club, KÍ Klaksvík, was established back in 1904 and plays at the very heart of town. 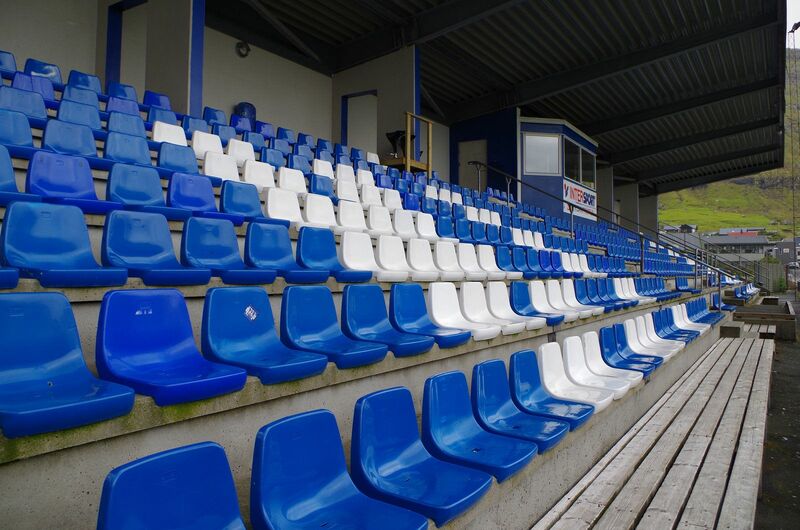 The only concrete grandstand is located along the north-western side of the field, accommodating over 500 seated guests. 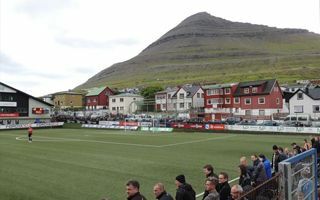 Along with standing room around the pitch the stadium can hold some 1,500. 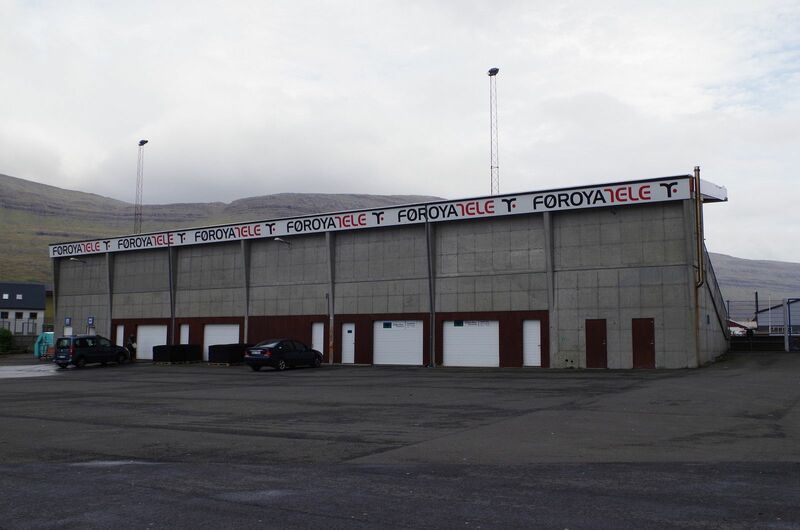 That number was far higher before seat installation in the grandstand, supposedly around 3,000.